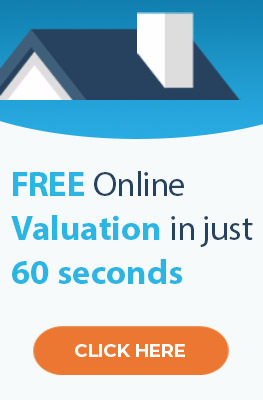 We are pleased to offer you a free valuation for your property if you are thinking of selling or letting it. If you would like us to visit, please fill in the form below or contact us directly. Please enter details about the property, such as the type of property and number of bedrooms. 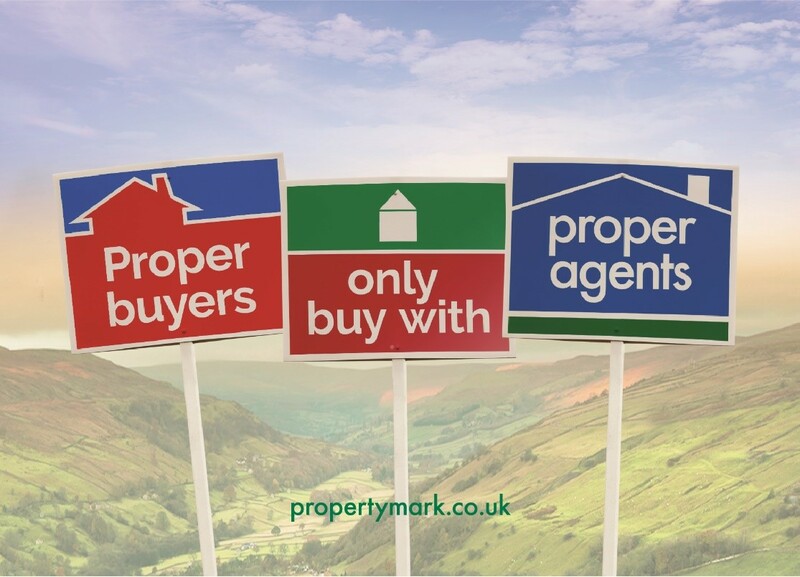 If the address to be valued is different to the address you gave above, include it here.